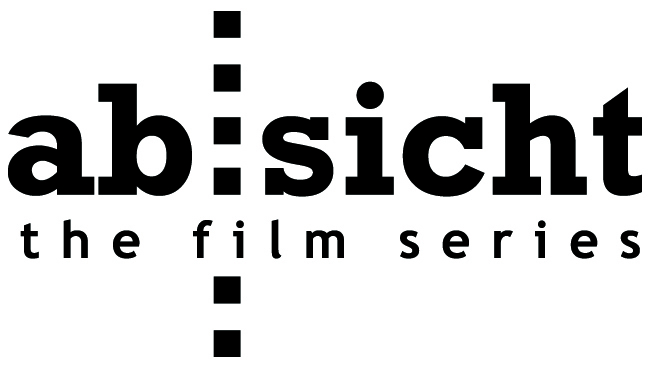 In cooperation with Tønsberg filmklubb. EXPOSED profiles eight female and male artists who use their nakedness to transport us beyond the last sexual and social taboos. These cutting edge performers – operating on the far edge of burlesque – combine politics, satire, and physical comedy to question the very concept of “normal.” Through them, we get to examine our own inhibitions. The film creates a unique perspective, taking the audience into the clubs and other hidden spaces where these artists perform. It’s satire. It’s parody. It’s a populist blend of art and entertainment that gives new meaning to the word “transgression.” This performance art is powerful and enlightening, and it challenges traditional notions of body, gender, and sexuality. The body types of the performers range from statuesque to transgender to disabled, and their personalities from sensational to scintillating. Ancient moral, religious and sexual shibboleths are seen from new perspectives, and a new generation of the cultural avant-garde comes to light. Beth B has followed all the lead characters with a “fly on the wall” camera over several years, capturing rehearsals, backstage preparations, private struggles and triumphs, and the extraordinary performances. They are taking hold of a classic, yet taboo, art form and driving it to extremes that most people have never seen.